In 2009, former Visi students developed VisiStar Camp for incoming Visitation freshmen, and it has been a hit every summer since. 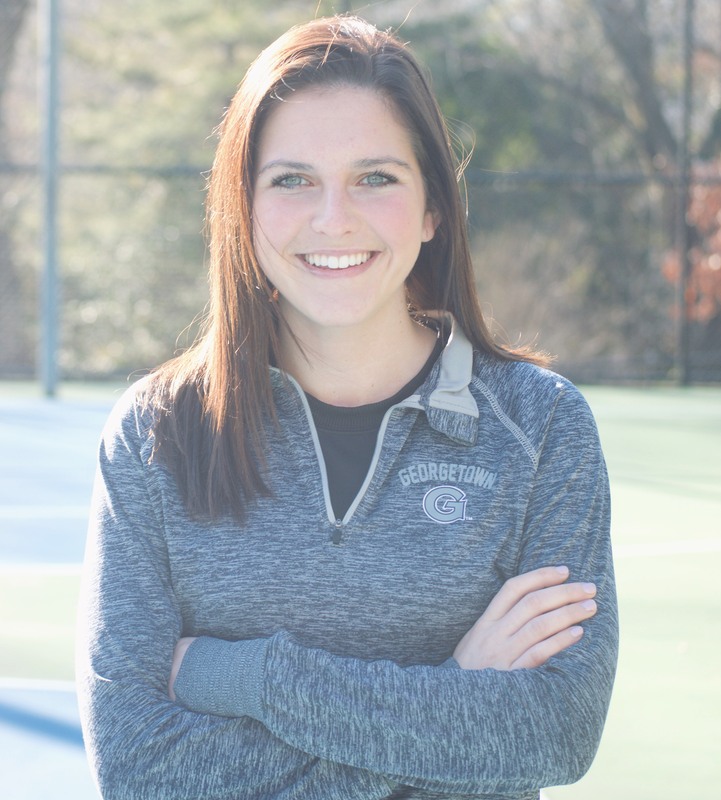 This year's camp will be directed by Maddie Hoburg, current strength and conditioning and assistant lacrosse coach at Georgetown Visitation. We will focus on introducing the new class to the campus, the community, and each other. Campers will get the chance to participate in various sports (tennis, soccer, softball, lacrosse, and basketball) along with team-building and bonding exercises. It is low key and tons of fun! For this program exclusively, take 20% off by registering and paying by May 1st. When you register online, the payment page will reflect the $220 discounted rate. Equipment varies each day for the VisiStar camp. Directors will notify campers if any specific equipment is needed.